Slice an onion in half and show your children the world living in there (a vertical slice shows leaves, stems and buds, while a horizontal slice illustrates rings that are scale leaves storing food for this bulb). This dissection is bound to pique their interest and make them want to grow their own. All bulbs deliver flowers, even onions! Before visiting a garden centre to purchase bulbs, take a walk through your garden to draw a map of available space, allowing your children to indicate sunny and shaded areas, and take measurements of flower beds and pathways. When faced with packets of bulbs, have your children read instructions for what type of light each bulb requires, matching this to the appropriately lit areas of the mapped garden. Make sure you take them during the planting season so they don’t have to wait to plant them. While shopping, buy a packet of compost and mulch. Get your children to dig out about 20-30cm of soil where you’ll be planting, placing it on a big plastic sheet to make it easier to put back into the hole, and mixing it with sand and compost. Let them return half of this mixture to the hole. 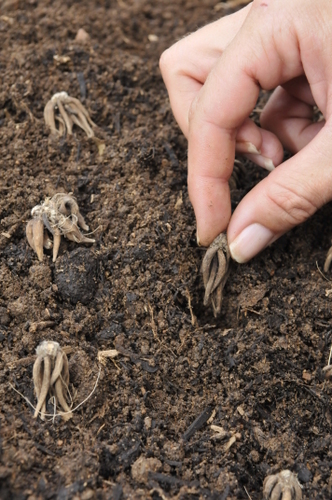 Assist them in planting the bulbs, spaced according to instructions, with the pointed end facing upward. 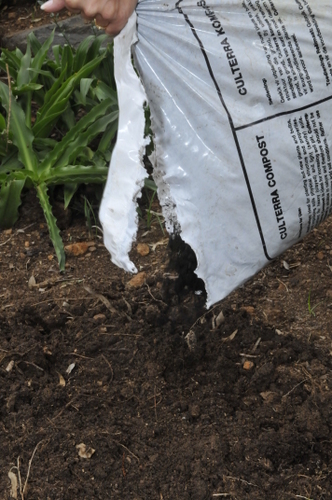 Replace the other half of the mixed soil and top it with a layer of mulch to retain moisture and regulate temperature. 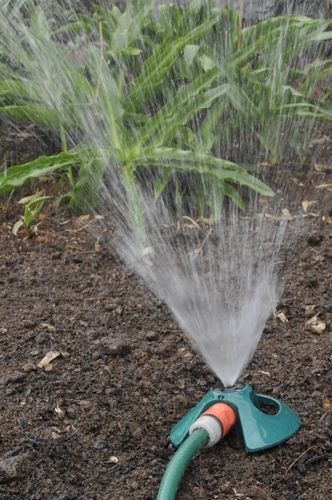 The first watering should take place immediately, and it should become your children’s responsibility to water these bulbs every three to four days for 40 minutes at a time with a sprinkler so that the water seeps down deep toward the roots. If you don’t have a garden, it’s even easier to do all of this in a pot indoors, on condition that your home receives the right amount of sunlight and that your pots have adequate drainage. Place the bulb in a glass carafe with a neck that snugly hugs the bulb. 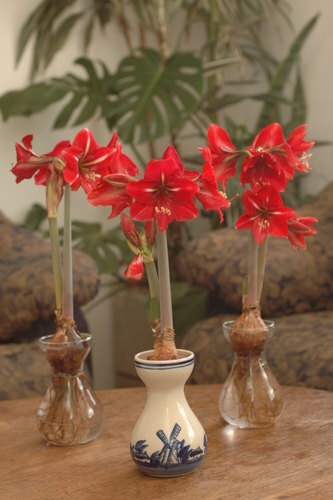 Fill the carafe with water until about half a centimeter below the bottom end of the bulb so that it never touches the water. Refill this whenever the water level drops. Kids will love viewing the root growth through the clear glass. 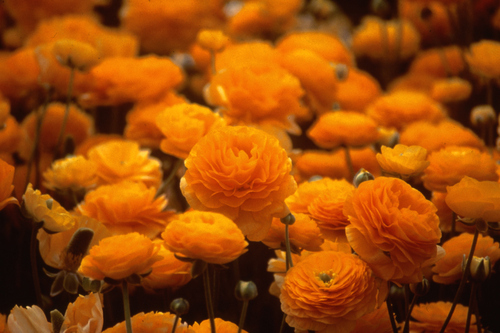 And, what’s more, there’s still a whole stem of blooms that will pop out toward late winter to fill your home with a magnificently sweet scent.